Care First Animal Hospital is honored to receive a number of veterinarian awards in Raleigh, NC and throughout the Triangle. We do everything we can to provide our clients with the best pet care services available, and to be recognized by esteemed organizations is a privilege. Visit our award-winning vets today! Care First Animal Hospital has been voted by readers as the Carolina Parent 2017 veterinary services pick for favorite places to do business in the Triangle. 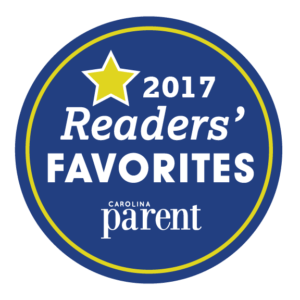 The Readers’ Favorites awards recognize the places and businesses that families in the Triangle love to visit, explore, dine at, shop at and do business with. Care First is honored to have been selected for the 2017 recognition and continues to strive to provide families in the Triangle with exceptional pet care. Care First Animal Hospital received the Business Recognition Award from the North Carolina Consumers Council in 2016. Care First was recognized for our advanced commitment to excellence, quality, and consumer satisfaction. Our consistent dedication to exceeding standards of the consumer showed our commitment to the community as well as the state of North Carolina. 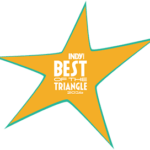 Care First was voted “Best of the Triangle” for our veterinary practice by the readers of Indy Week magazine. 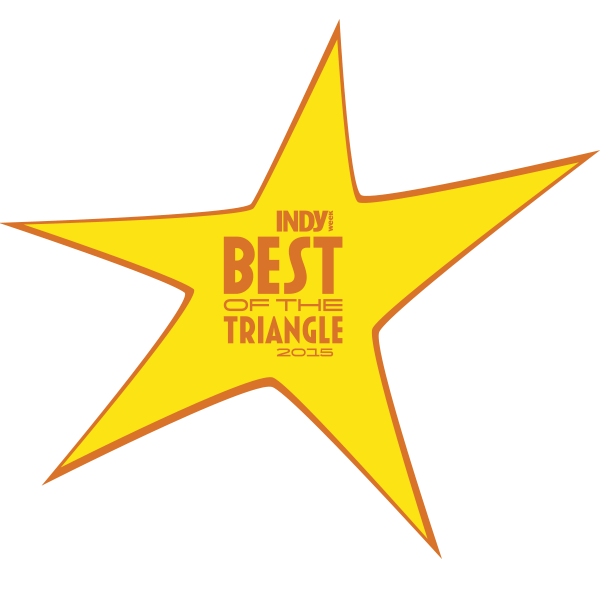 Care First won an honorable mention from “Best of the Triangle” for our pet boarding by the readers of Indy Week magazine. Care First Animal Hospital received the coveted “Practice of Excellence” from one of the most widely read publications in the veterinary industry, Veterinary Economics. The Practice of Excellence program seeks out practices that provide exemplary services, excellent medical care, strong personnel programs, successful practice management and a desire to strengthen the profession by sharing their knowledge. The selection team reviews the practice operations, including philosophy of practice, medical care, client communication, management infrastructure, quality and training of employees, medical records and emphasis on continuing education. Care First considers this to be one of the highest Raleigh veterinary awards to achieve, and it is the only one of its kind bestowed in the Triangle. Covering the NC Triangle area to the coast, Metro Magazine honored Care First with the highest award given to a veterinary practice, the Standing Ovation. Care First was honored with the highest award given to a local veterinary practice by being named Best in the Triangle by readers of Spectator Magazine. We are proud of our involvement in the SPCA of Wake County for over 20 years, and are honored to receive the Volunteer Organization of the Year due to our continuous contributions of financial and service donations. Dr. Joe Gordon was named Health Care Hero in 2012 by Triangle Business Journal for his work in making the world a healthier place. Dr. Gordon was nominated for this veterinary award by Hope Hancock, executive director of the SPCA of Wake County, for his endless work with homeless animals. Care First Animal Hospital is proud to be an award-winning animal hospital in Raleigh and the NC Triangle, including Oberlin, Glenwood, and Tryon.